The BBC do love their Doctor Who posters, don't they? 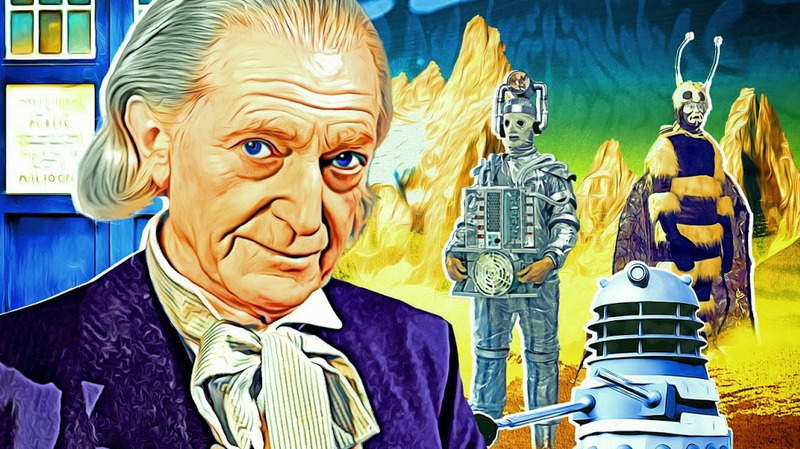 These latest from Lee Binding are for the upcoming drama on Doctor Who's genesis, An Adventure in Space and Time, and wouldn't look out of place hanging on a wall in Television Centre all those years ago. 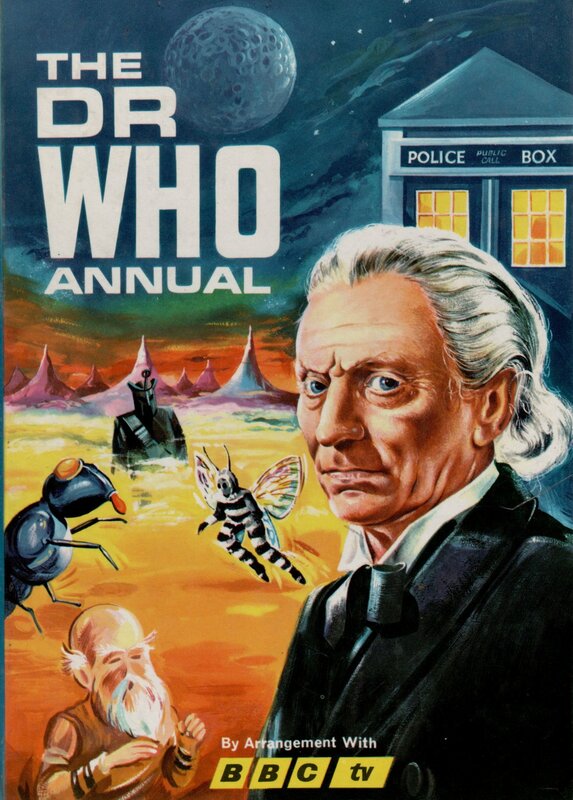 Fabulous stuff, right down to the classic 'BBC tv' logo. We know the Daleks show up in the special as part of the iconic London filming for The Dalek Invasion of Earth, but does this hint that we'll also be seeing the filming of The Web Planet and The Tenth Planet? We'll find out soon enough - An Adventure in Space and Time is set for broadcast on BBC 2 between the 16th and 22nd of November.